Hi everyone! 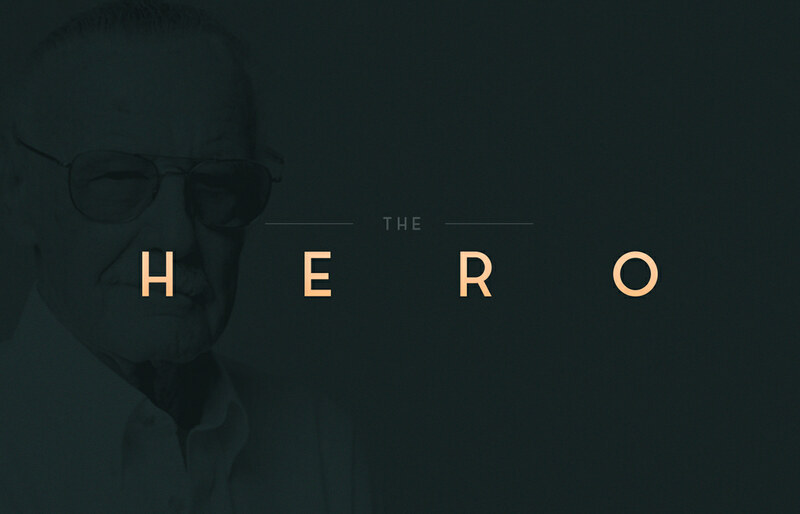 Here is my small tribute to the master Stan Lee. Rest in peace Hero ! 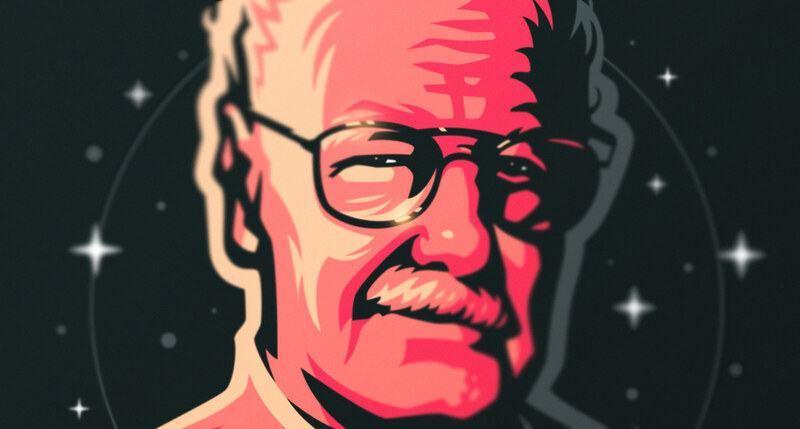 Stan Lee illustration. 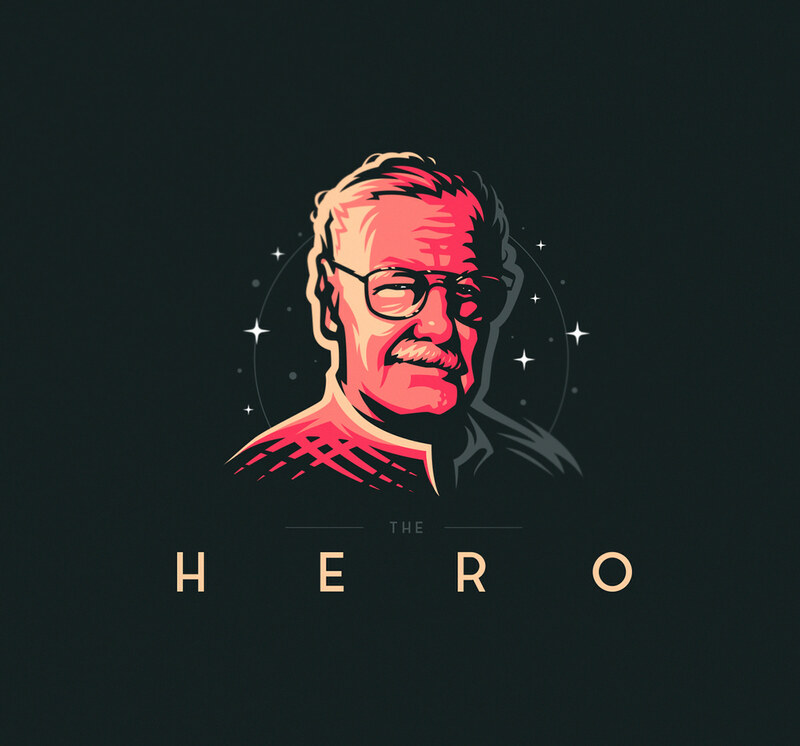 My small tribute to the Master, to the main Hero of the Marvel world.